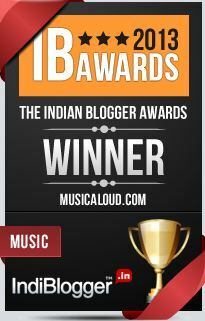 Few things in the music scene generate more buzz in India than A R Rahman. 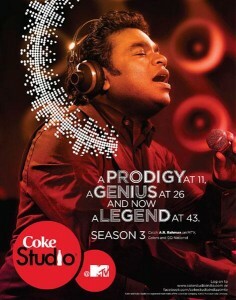 And ARR doing something on TV is rarer still, hence more the hype around such events. 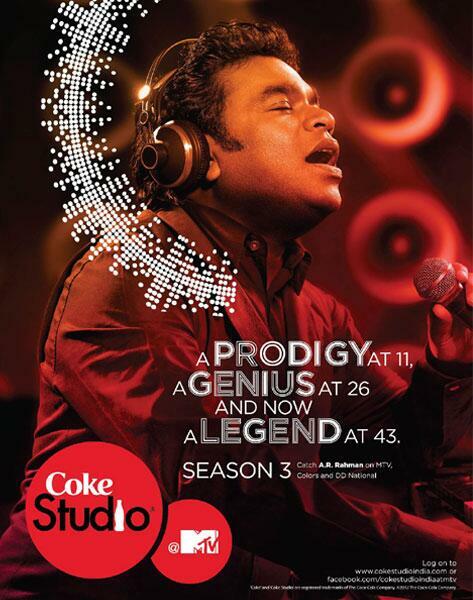 Hence it was that the opening episode of Coke Studio at MTV Season 3 produced by Rahman became one of the most awaited things of the year. So much that the first video from S3, Zariya has in just three weeks surpassed the number of views the most popular song from S2 Madari had garnered in over a year! So here is what I thought of the episode that aired yesterday night (and is being telecast again at 8.30 tonight, for those who missed). Zariya – The opening song of the season, in other words the “medium” MTV chose to open Season 3 (wonder if the title was deliberate). And featuring the show’s first two international artists, representing two of the most spiritual of genres – the Nepalese nun Ani Choying Drolma and the Jordanian singer Farah Siraj. The first half of the song captures that spiritual mode at its serene best, the sonorous Buddhist chants and Arabic ad libs interspersed with the Hindi phrases sung by the chorus. Arrangement in the second half sounds a bit abrupt and standard in comparison, stand-out elements being the singers and the bass by child prodigy Mohini Dey. Best way to enjoy this song is to watch the video; the joy on the artists’ faces, Farah in particular, is really infectious! Naan Yen – One of two songs from Rasayana Rojaakkal premiered on the show, the Tamil album ARR has done with his sisters A R Rayhanah and Issrath Quadhri. And in this one (penned by late Vaalee) has the composer singing with Raihana. Nice soothing folksy tune with beautiful utilization of the keys-strings combo in the background. The singing however is found lacking in comparison, but for the harmonies around the title hook. Hence, one of the weaker tracks from the episode. Aao Balma – The track I was looking forward to the most based on teasers. Because Hindustani-Carnatic fusion with Padma Bhushan Ustad Ghulam Mustafa Khan leading the former, and Guitar Prasanna handling the latter! And the song does well and truly belong to the two! Despite his age, the Ustad gives a fab rendition in raag yaman, assisted well by his sons (couple of whom have already worked with ARR in the past) and a very promising-sounding grandson. Matching him at every step is Prasanna with his superb improvs in kalyani, a raga in which the man has delivered awesome fusion pieces in the past too (do yourself a favor and listen to his Hendrix tribute Electric Ganesha Land here if you haven’t heard it yet). The other elements in the arrangement play their support role well (with slight déjà vu-inducing factors in places, I might add) – that segment where Mohini’s bass joins Sivamani’s percussion improvs is particularly super! The way Rahman is seen excitedly bobbing in his chair practically sums up the experience listening to this one. Ennile Maha Oliyo – Second song from Rasayana Rojaakkal, sung by the two sisters. While Aao Balma was high on energy and orchestral extravagance, this one is pretty much the opposite, much simpler and subtler. What is common though is Prasanna’s awesome Carnatic guitaring, in this case displaying shades of Saraswathi Hemavathi raga (as per Agam’s Harish Sivaramakrishnan; he says the song has elements of Saraswathi and Dharmavathi mostly as per our guest columnist Krithika Arvind and as per Prasanna himself). The percussion adds to the mystical quality of the song, particularly the one used by Sivamani (wonder what that is called Subramonia Sarma tells me it is the African percussion udu), almost evoking the feel of temple songs in Kerala. Another top pick from the show! Jagao Mere Des Ko – The Independence Day release that was from Coke Studio, this song adapts Rabindranath Tagore’s famous lines – Prasoon Joshi doing the Hindi adaptation. Riding high on strings (Keba’s guitar and Rahman’s harpejji mostly) in the initial half where Rahman sings Bengali alongside Suchismita Das, the song’s brilliant moments begin about four minutes past, Prasanna and Mohini doing a jazz-flavored jamming followed by a hamir kalyani based rendition from Suchi and chorus. Quite liked the rap-swara mashup between Blaaze and Suchi. Soz O Salaam – Surprisingly the best of the episode is not made part of the TV telecast, but made available online instead. This prayer-like piece has Ghulam Mustafa Khan and grandson Faiz Mustafa in the lead for most part and doing an exceptionally soulful job of it. The gen 2 Mustafas (Murtuza, Qadir, Rabbani, Hasan) play the chorus, while rest of the arrangement kept blissfully minimal. And the vocalists give way to Rahman on the continuum fingerboard for the last couple of minutes – a fitting finish to the lovely piece. And to the episode. A Season opener that totally lives up to the hype around it! Now to wait and see how rest of the composers measure up against A R Rahman. Next up is Ram Sampath with a very promising set of artists; another episode I have been eagerly looking forward to. 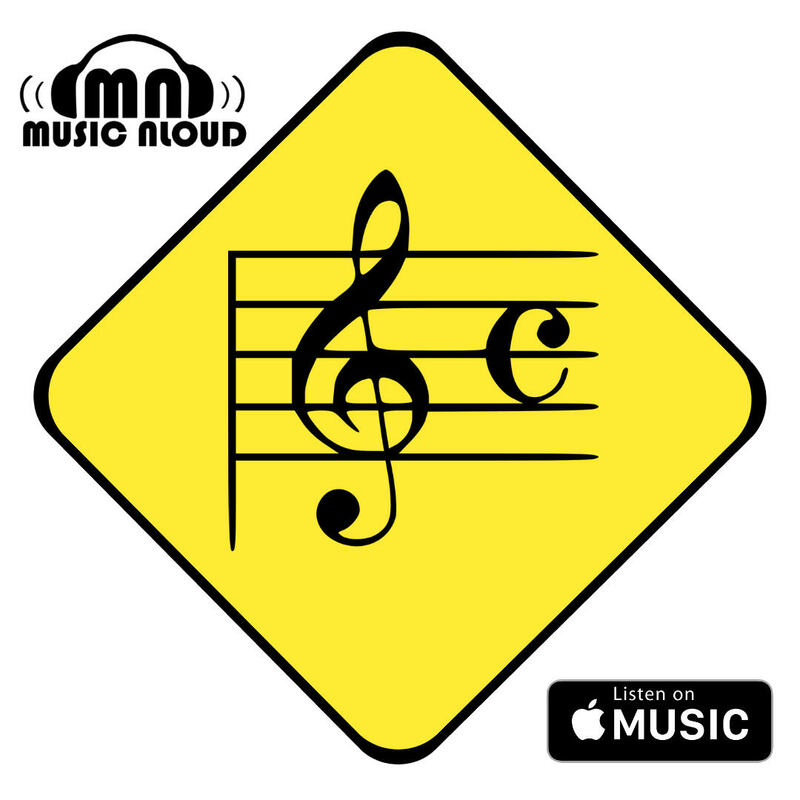 You can buy songs from episode 1 on iTunes.